Every couple of months or at the end of every season, we like to have a little look back on the fundraising activities and events we’ve participated in for Great Ormond Street Hospital; just to remind ourselves of the incredible work GOSH does, and of the amazing fundraising support we receive from our team and guests. So as the summer draws to a close, there’s one main event that stands out for everyone at Butlin’s and GOSH; the annual Summer Party. Patient Esther Barry with our Skyline Gang! Every summer at Great Ormond Street Hospital, the charity hosts a party for all the children in the hospital. 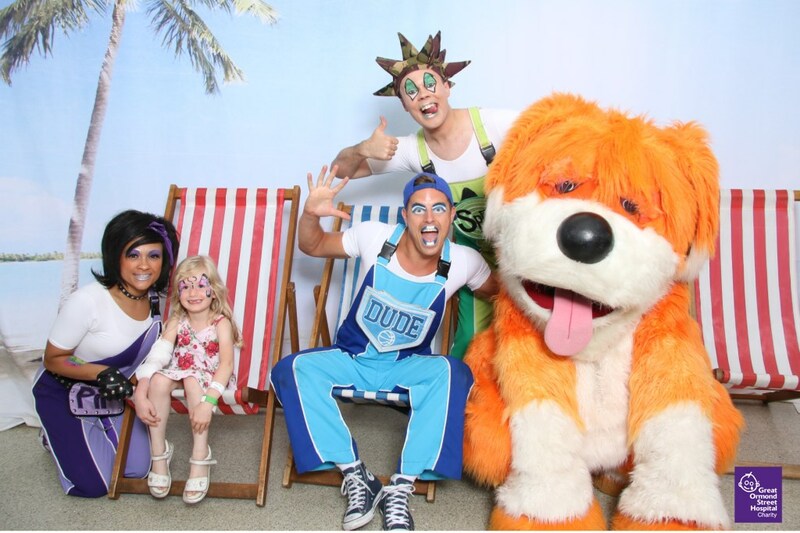 On 22 June as part of our ongoing partnership with Great Ormond Street Hospital Children’s Charity, members of our entertainment team joined patients, families and the GOSH team to bring them some seaside fun! Returning for a third year, our iconic Redcoats travelled up from the coast to the capital and were on hand to help everyone get into the holiday spirit at the seaside-themed Summer Party, held at the hospital. They were joined by our lovable bears Billy & Bonnie, and the Skyline Gang who demonstrated their incredible circus skills. There was also a very special appearance from the Teletubbies! The party was a summer treat for patients who are currently in hospital and for their siblings, with a mix of traditional seaside fairground stalls including hook-a-duck, skittles, splat-the-rat and an ice cream stand. There was also fun activities including a photobooth (a favourite! ), a puppet workshop, cupcake decorating and face painting. Patient Esther Barry with Billy Bear outside GOSH! 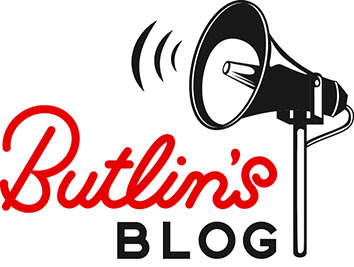 The Butlin’s team aim to raise £150,000 a year, going towards specialist medical equipment and the hospital’s play team. The play team makes children’s experience of the hospital as stress-free as possible, using play and innovative ways to help them cope, ensuring they don’t miss out on being children. Thanks to the incredible support of our team and guests, we’ve raised a fantastic £300,000 for Great Ormond Street Hospital Charity since 2015. So here’s a massive thank you to everyone involved in making this happen! 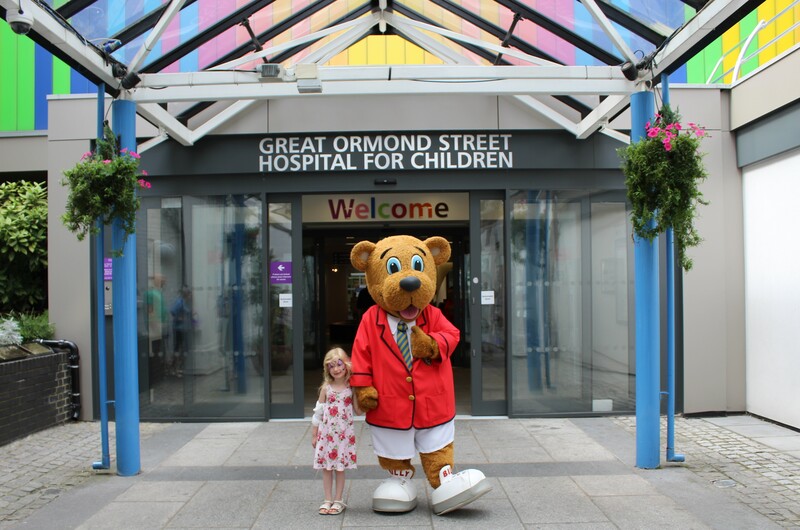 The GOSH Summer Party was a fantastic day for everyone, and like we say every year, we loved every minute of spreading the Butlin’s sparkle amongst the patients, families and staff at Great Ormond Street Hospital. To find out more about our charity partnership or how you can get involved, head to our website at www.butlins.com/GOSH.